Very interesting and well written post. Almost two thousand years ago Pompeii, a bustling port of 20,000, fell silent to the power of Mount Vesuvius. Having been badly damaged in an earthquake 17 years prior, 30 feet of hot volcanic ash would silence the then unfortunate souls of Pompeii once and for all. 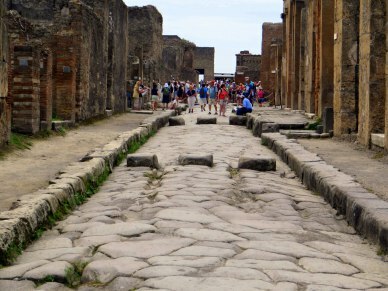 Today 2.5 million visitors rain down on Pompeii annually. As two of the curious onlookers at the grim scene we really can not point fingers at the potential extinction of the site from foot traffic and nature’s elements. We felt as though a million or so tourists showed up the same day as we to the historic site. Under the blazing sun and dripping humidity we dodged swarms of tour groups. If you thought cycling in Rome might be dangerous try getting in the path of a tour guide herding his potential tip paying guests in ancient Pompeii. I hope you are feeling better now! It is hard enough being sick where you know the doctors. I cannot imagine having to find help in a foreign country! 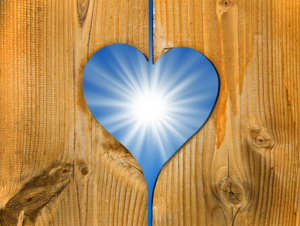 It doesn’t have to be a “good day” for it to be an worthwhile day. I think it’s those times when you are challenged the most when your strengths come through. It’s like flow in positive psychology. You build up your skill to meet the challenge in front of you. I’m pretty sure I wasn’t in flow today, I was somewhere closer to the anxiety state, but I guess it’s about time I had one of those “Holy crap I’m in a foreign country and I don’t know where I am and I don’t have a phone and I want to sit on the sidewalk and cry now” moments. Challenges allow you to learn. I learned A LOT today. Another well written post! We all have our strengths and weaknesses, it is sad that so so many children nowadays are labeled because they learn differently or struggle in some areas. My daughter also has a very difficult time with spelling. She is now 11 and still makes the same errors over and over. I am fortunate she goes to a small Montessori school where learning is looked at differently than in the public school system. They look at the whole person! I also say thank you to spell check! The sharp words that flew from my lips struck their mark with deadly accuracy. My young son looked up at me, tortured eyes looking much older than his tender years. We were working through yet another language arts program and it was not sticking any more than the myriad of others we had tried. At 12, he exhibited all of the signs of being mildly dyslexic. We had gone through our local school district for testing four years prior. They subjected him to a variety of tests, observed him, and told me he was ‘fine’. A kid who, at 8 years old, could not spell the word ‘by’ after a week of study was fine? Harumph. …Continued from previous post here. 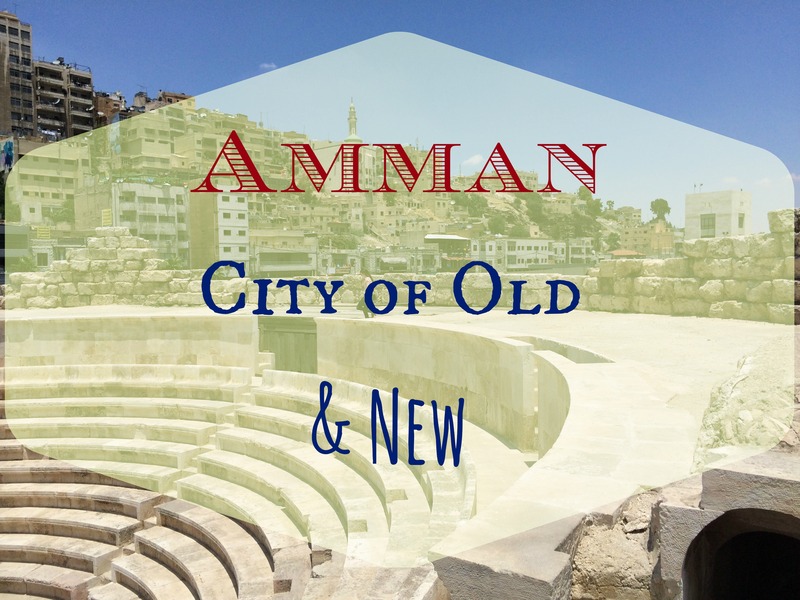 We arrived in Amman at 2 in the morning, and were rushed through customs because our dogs were barking and scaring all of the locals. 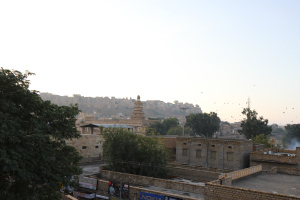 Jordan is a very accommodating country, but they are predominantly Muslim, and in Muslim culture, dogs are dirty and to be avoided, and as such they are very much feared. Looks like a fascinating place to visit. 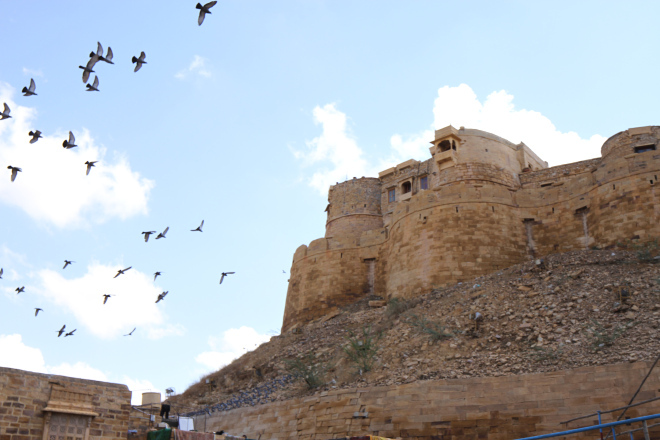 Jaisalmer the western frontier was a refreshing change compared to the mundane city life and I no more intended to vicariously enjoy the desert tales and innumerable movies, glorifying the deserts that, I had watched over the years. Why does that elephant have so many arms? That was one of the questions I was (kind of) able to answer with help from the friendly vendors and festival attendees at Tulsa’s India Festival. The deity in question was Genesha. 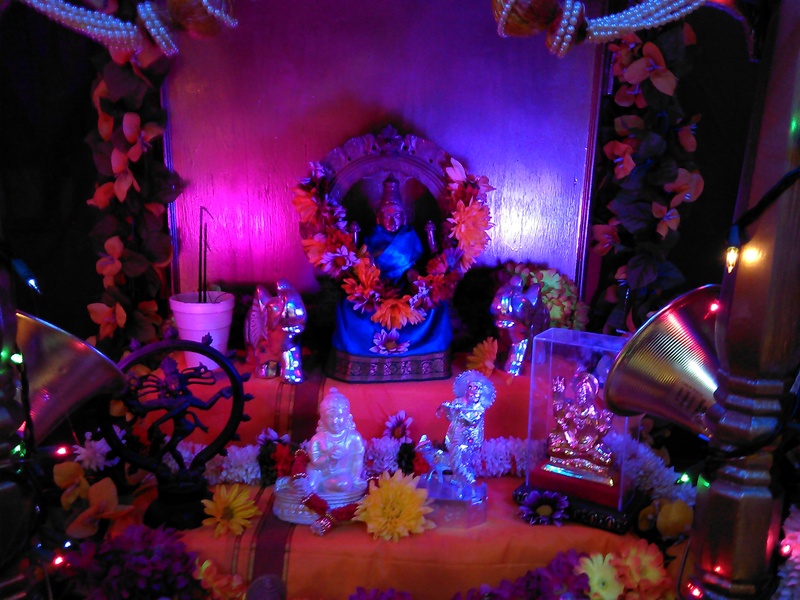 According to Wikipedia, “Ganesha is widely revered as the remover of obstacles, the patron of arts and sciences and the deva of intellect and wisdom. As the god of beginnings, he is honored at the start of rituals and ceremonies. 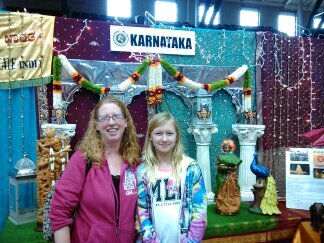 There were wonderful displays from about 10 of the states in India, each with their own food and customs. There were also performers, plenty of traditional food, and vendors selling their wares. India, the second most populated country in the world, has a population of over 1.2 billion people. The country is divided into 29 states and 7 territories. 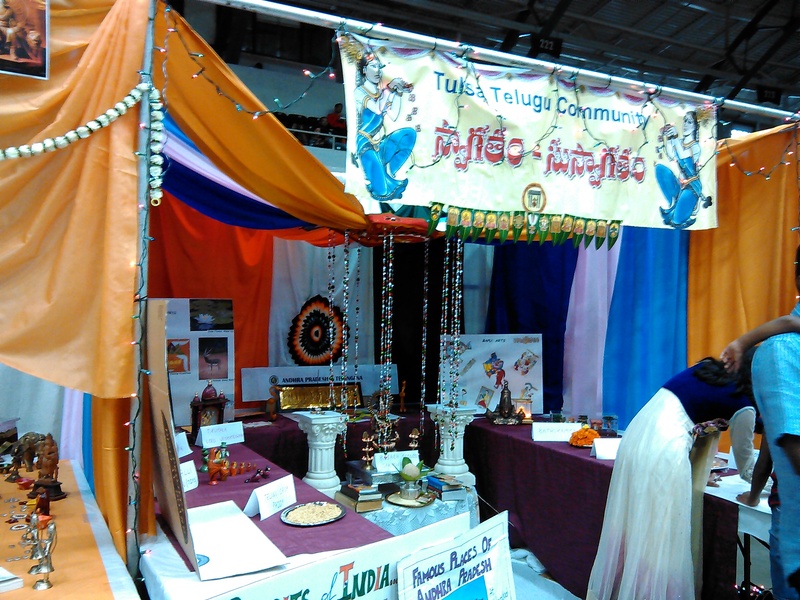 Several of the states were represented at the India Festival yesterday in Tulsa. I have included some pictures from the event. I highly recommend it!